Check out Janis Davies’ version of the Summer Shoulder Bag, my bag-making project featured in this month’s issue of Sewing World magazine! Too cute! I think Janis’ friend is going to absolutely adore this bag. Well done Janis and thanks so much for allowing me to share your make. I am the friend that Janis made the bag for and I love it!!! I’m also going to have a go at sewing the Sweetheart bag. Think I can feel a new hobby coming along. Aw, that’s wonderful! 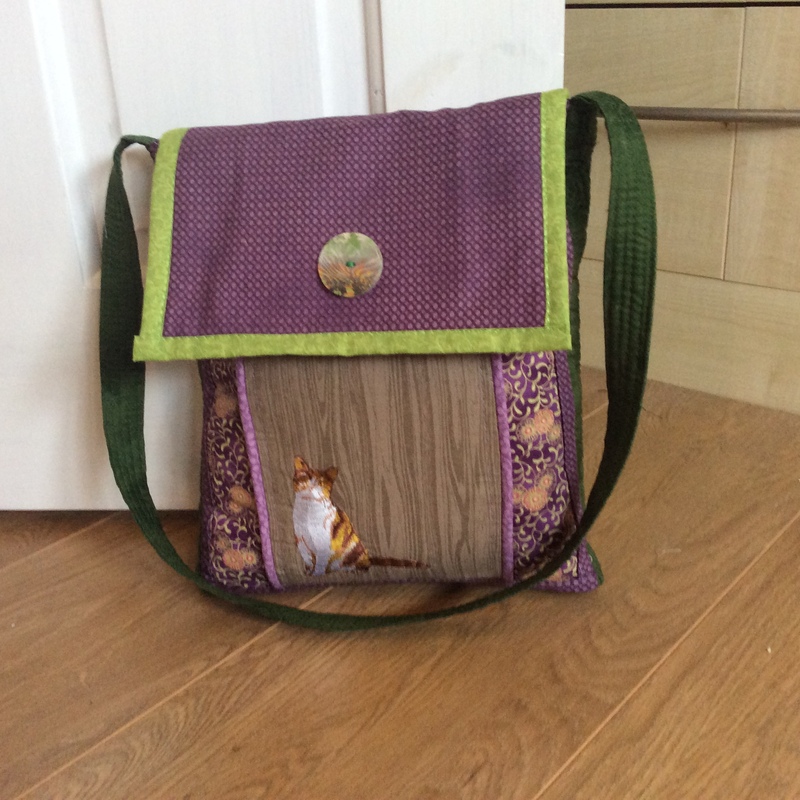 Such a lovely bag Janis made you. 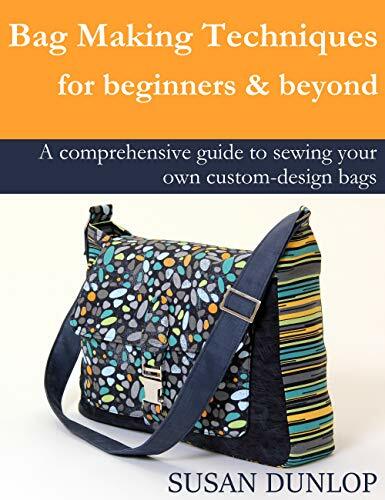 Hope you enjoy the Sweetheart handbag pattern, Happy Sewing!